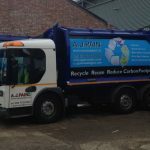 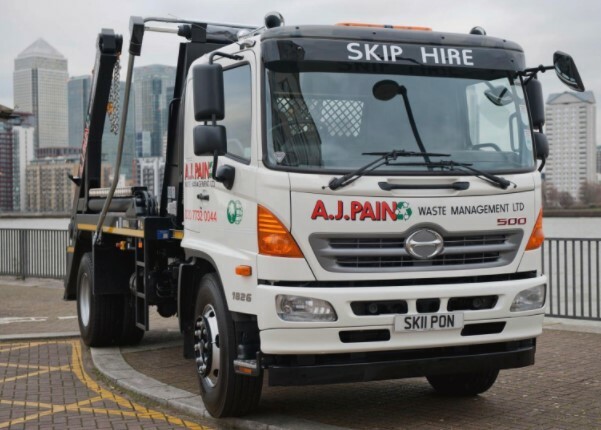 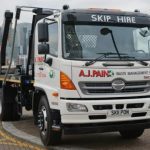 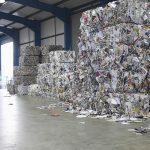 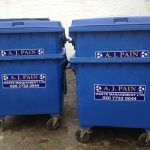 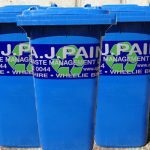 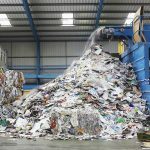 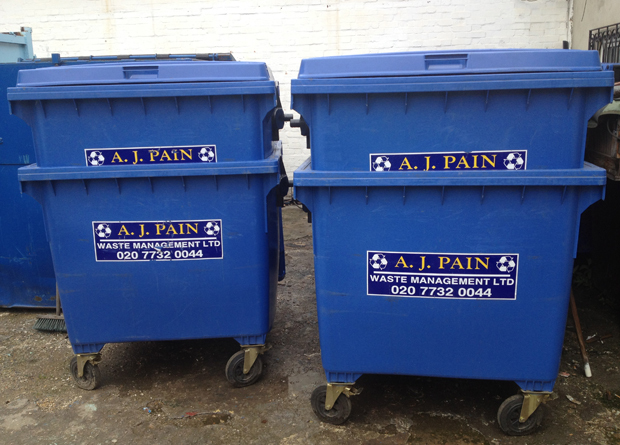 Based in the City of London, we offer a comprehensive waste management service throughout Greater London. 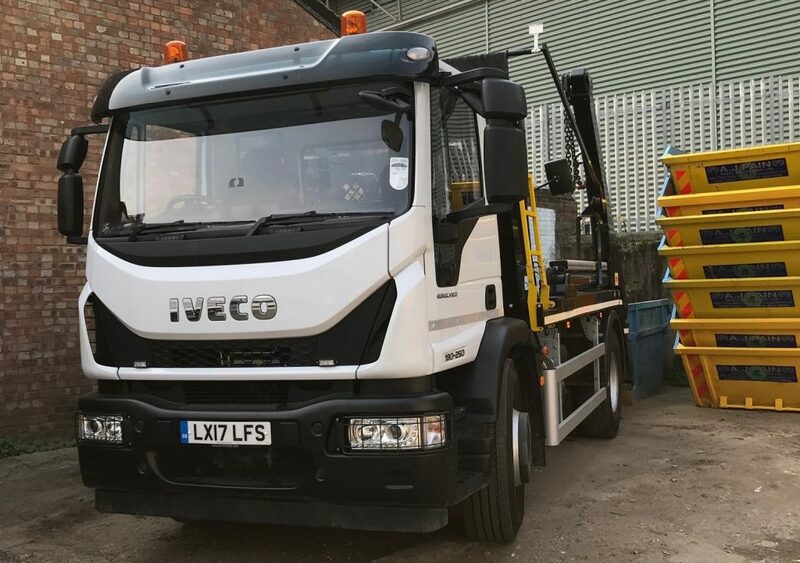 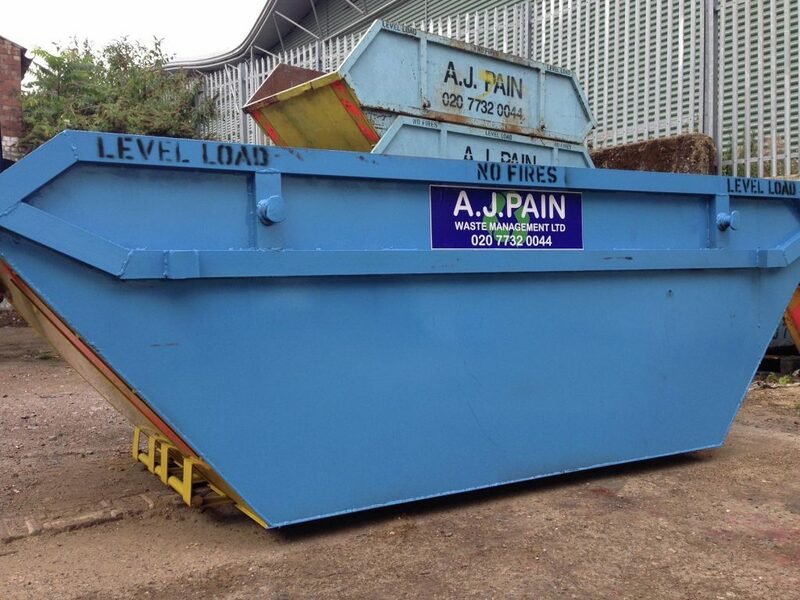 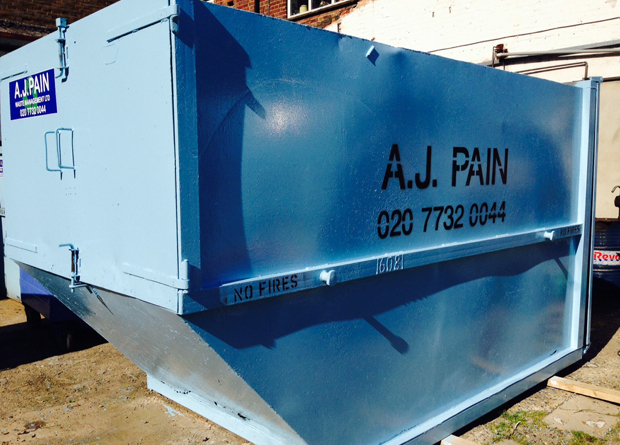 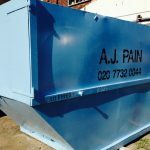 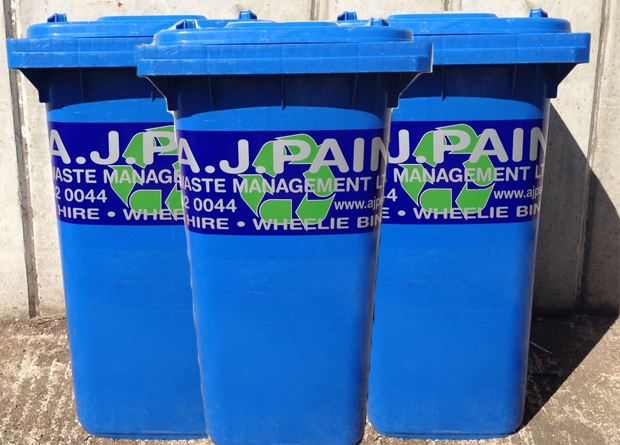 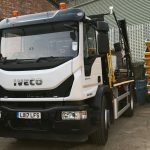 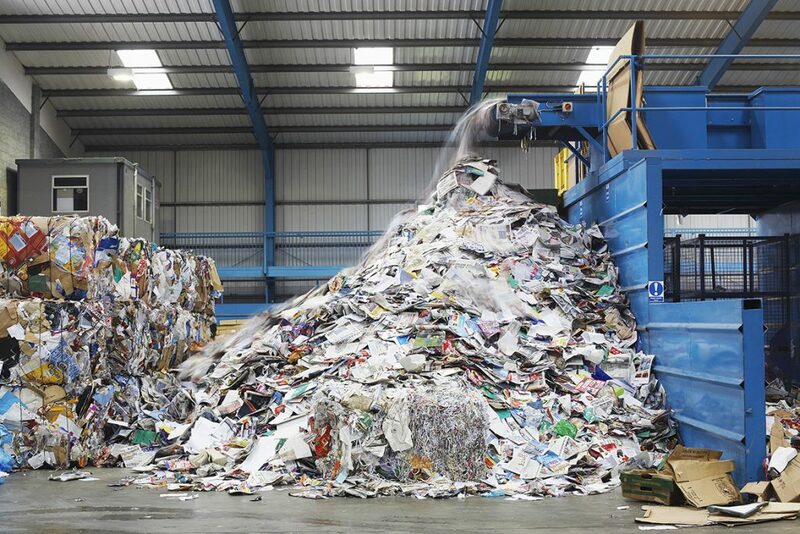 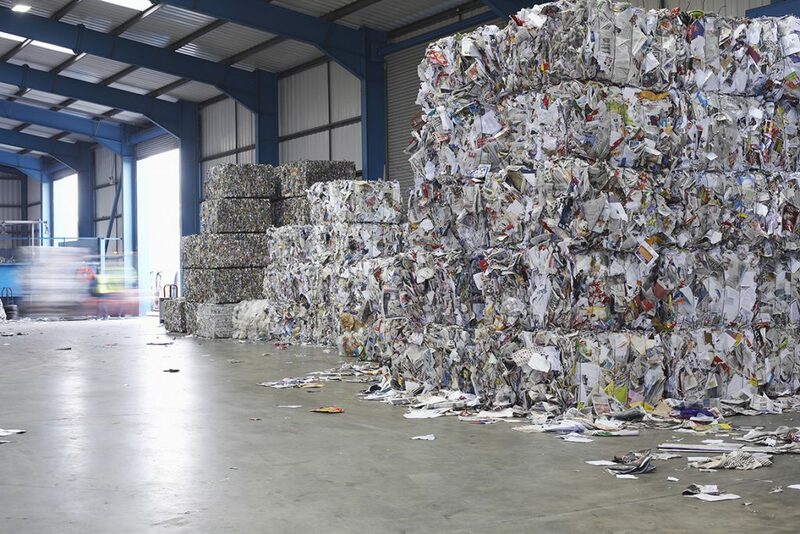 From wheelie bin and skip hire, through to waste paper and scrap metal recycling, we do it all. 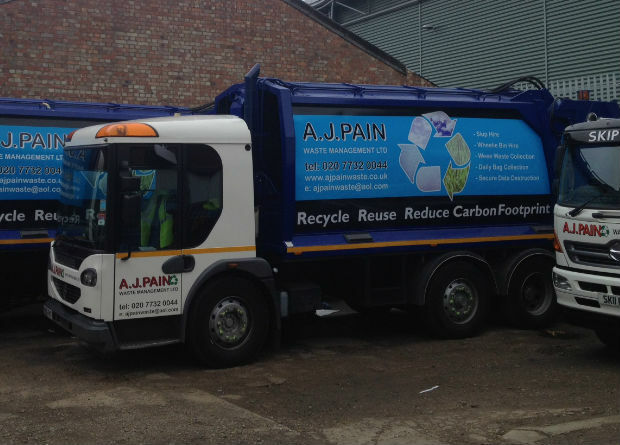 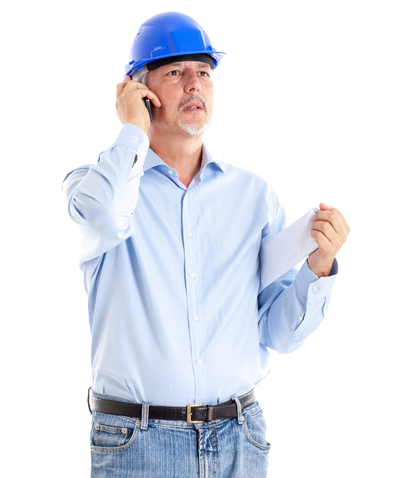 We offer a fast, professional and reliable service with Over 25 years experience. 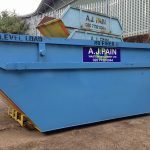 We will also beat any like to like quote. 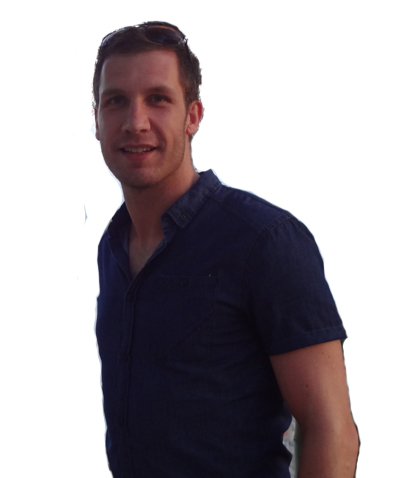 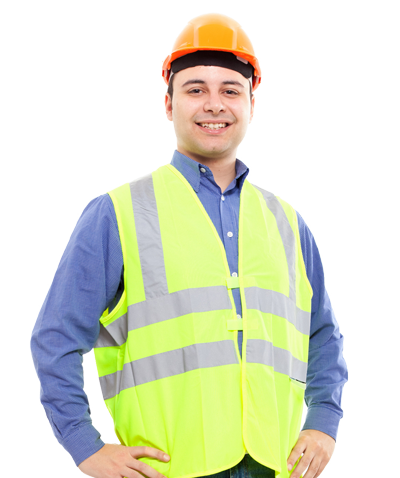 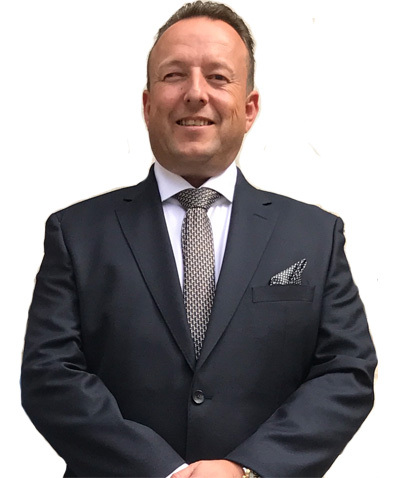 Meet our dedicated team, fully trained to use all equipment and comply to safety regulations.